‘Hardwired... to Self-Destruct' Certified Platinum, but did Metallica Cheat? a.k.a. "the LA Caffeine Machine"
Dark Angel is an iconic American thrash band formed in the Los Angeles suburb of Downey in 1981. 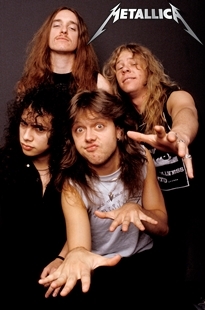 Considered one of the major forces in the formative period of the American thrash genre, the band earned the nickname "the L.A. Caffeine machine" because of the extremely fast and frenetic style. 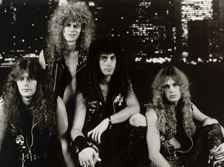 While Dark Angel did not achieve the same commercial success enjoyed by other early thrash bands like Metallica and Slayer, they are considered pioneers of the genre and their second album, Darkness Descends is a favorite of thrash fans worldwide. 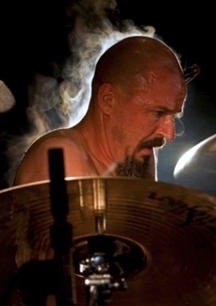 Chris Reifert: I played all the drums. I didn't write any guitar riffs of course, but I'd like to think that I successfully put my individual stamp on the songs from my end of things. 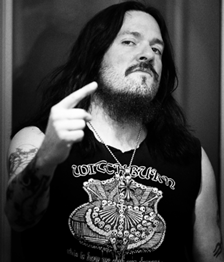 Robert Conrad "Robb" Flynn was born as Lawrence Matthew Cardine on July 19, 1968 in Oakland, California. 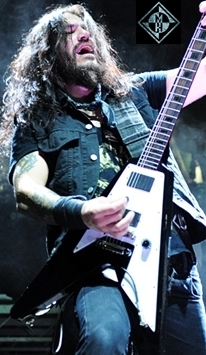 He is currently the guitarist and frontman for Machine Head but has been a mainstay in the Bay Area music scene for nearly 30 years with stints in popular Bay Area thrash bands Forbidden Evil (now Forbidden) and Vio-lence. 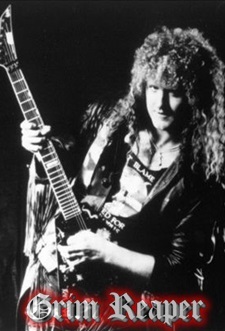 Flynn has achieved tremendous commercial success with Machine Head, and some of his earlier work such as the Vio-lence debut Eternal Nightmare is considered groundbreaking material and important to the evolution of thrash metal itself. 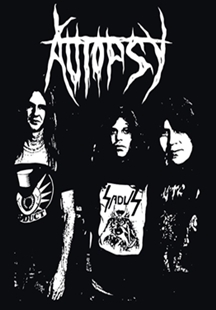 Autopsy is a Bay Area thrash band formed in Concord, California in 1987. 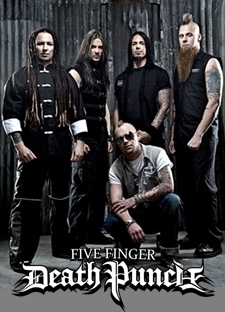 Considered one of the most influential bands from the death metal and doom metal movements, the band has released seven studio albums, four EPs, two live albums and two compilations as well as a pair of DVDs. 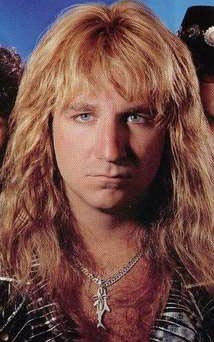 The majority of the band's music was written by drummer / lead vocalist Chris Reifert with occasional contributions from other band members. Along with Reifert, guitarists Danny Corrales and Eric Cutler have been mainstays in the Autopsy lineup, while the bass duties have been handled by a series of eight musicians. FIB Music: It must have been amazing to see all those bands from San Francisco, including your own, go from local acts to national acts. 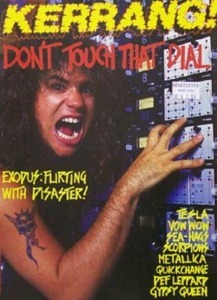 Steve: Oh man, Metallica.  I remember when Cliff (Burton) used to drive this little old, green Volkswagen, beat up Bug....that was Cliff's car....and even then, we looked at those guys like they were gods....and they didn't have any money. I remember going to the Metallica house in San Pablo, where Lars (Ulrich) and James (Hetfield) lived and they would just have these outrageous, killer parties after gigs. They were just guys in the scene. They were at every show. You'd see all the Exodus guys, all the Legacy and Testament guys, all the Death Angel guys, all the Possessed guys, the Forbidden guys, the Vio-lence guys......uh, Mordred, you can just keep going and going. At one point you would think that there were more of those guys in the crowd, than there was actually crowd. 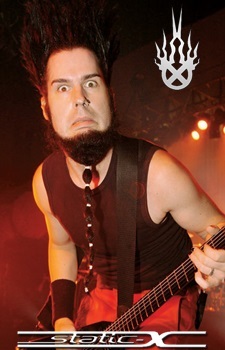 Thomas Gabriel Fischer, known fondly in the metal community as "Tom G Warrior", is an influential Swiss singer, guitarist, songwriter and author. 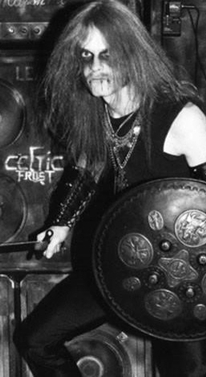 Known mainly for his role as the singer, guitarist and principal songwriter for Celtic Frost, and Hellhammer before that; Fischer also performed on an early demo from Coroner, and released four albums with Apollyon Sun and Tryptikon, bands he formed later in his career. 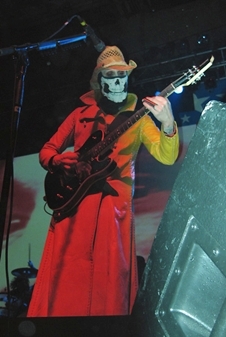 Over the years, Fischer has also appeared on albums from numerous metal acts, including the 2004 Probot project released by Dave Grohl of the Foo Fighters and Nirvana. Chuck Schuldiner was the frontman, lead guitarist and principal songwriter for Death, a band considered one of the originators of the death metal sound. 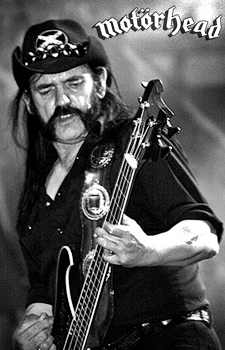 His influence on death metal was substantial, earning him the nickname "Father of Death Metal". Following his death in December 2001, Kerrang! 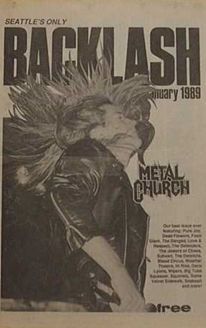 Magazine wrote of this : "Chuck Schuldiner was one of the most significant figures in the history of metal." 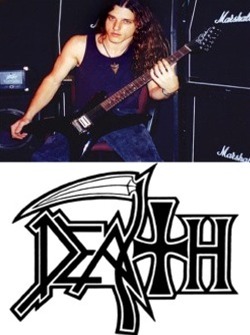 Schuldiner wrote nearly every song on seven albums with Death between 1987 and 1998 before turning his attention to Control Denied, a progressive heavy metal band he started. He also played guitar on the 1994 Voodoocult album Jesus Killing Machine, which also featured legendary Slayer drummer Dave Lombardo. 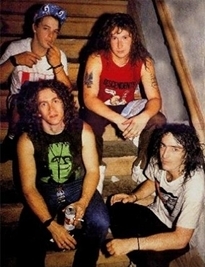 The original lineup of Possessed consisted of guitarist Mike Torrao, bassist Geoff Andrews, drummer Mike Sus and frontman Barry Fisk. 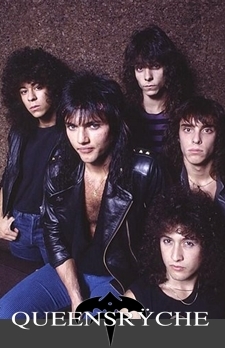 While this lineup did write a handful of songs while they were together, the first version of the band would not be around long as Fisk committed suicide before the band could record; and Andrews, who had also been a part of a 1982 demo from the band Exodus, decided to leave, as well. 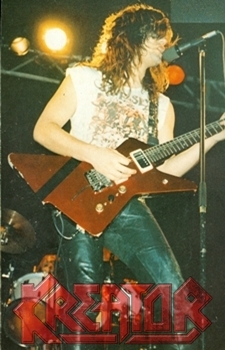 Torrao and Sus recruited guitarist Brian Montana, and lured bassist/singer Jeff Becerra from another Bay Area garage band called Blizzard, and the second version of Possessed was born. 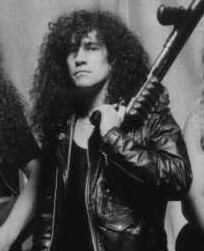 Becerra's guttural vocal style helped to define not only the band's sound, but also the death metal genre itself. FIB Music: Here's something I never understood. 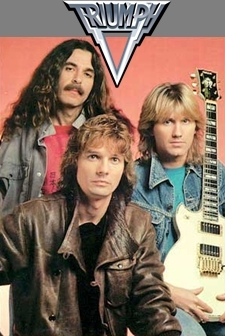 In an era when record labels usually gave you three albums to succeed, why did Great white lose their record deal, with EMI, after the first self-titled album (1984)? Jack: Gary Gersh was the one that signed us. Now Gary Gersh had eyes on the presidency. He had signed the hottest new band....then the label dumped and he used it as an opportunity to say, hey look, this president is no good, we just signed the hottest band and he couldn't even get a single to hit. Consequently, he got his job. We were just cannon fodder. We were just a tool for his vision of greatness.....and Gary, if you read this, screw you. FIBMUSIC: Do you remember what the budget was for the Grim Reaper album, "See You in Hell"? Steve: I don't, because from the day we signed our deal, we were being ripped off. I have no idea what the album cost. The whole thing was recorded in four days. We were well rehearsed. It was pretty much recorded live with a few overdubs, then the vocals were redone and that was it. It was a pretty easy thing to do, but there was no real budget. Really, we didn't have a real budget until we did the third and final album with RCA, "Rock You to Hell". We had originally recorded that one with Ebony Records but the recording was so bad that RCA refused to release it. Then we got into the legal battle with Ebony Records and eventually signed over to RCA. That was when we recorded with Max Norman and that album cost well over $50,000, which wasn't really a huge amount in the 80's, but it was more than we had ever spent. 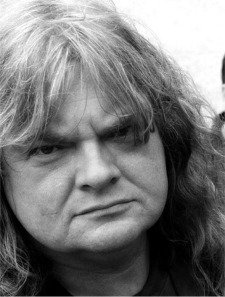 DT: Do you have Udo Dirkschneider's (original Accept vocalist) blessing? Wolf: (Laughs) No, I'm sure we won't get a blessing from Udo. But I wish him all the luck. He's had a solo career for a long time now. It's too bad that he didn't want to be a part of this, but it was his decision. 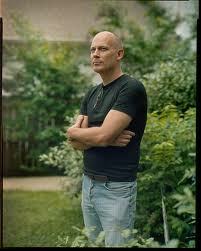 We finally had to move on and we are very happy we found Mark. 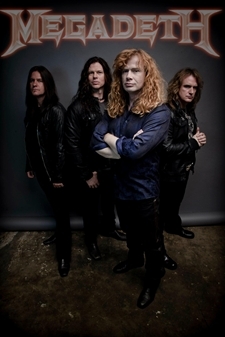 DT: Andy Sneap (Megadeth, Soulfly, Cradle of Filth & guitarist in Sabbat) is quite the accomplished producer these days. What was it like working with him? FIB MUSIC: How about the European tour with death metal legends Slayer? Any cool stories from your first tour across the pond? James: Yeah, Amsterdam was a blast! They had these chocolate balls called "Space Balls" that you could munch on while drinking. Two nights later we played a show and I must have been still feeling them, because doing the show was like being on the moon. Scotland and Germany were great too, because I remember the fans really being excited to see us. London was a good show as well. There is a pretty wild story about when we played in West Berlin. We took the autobahn to Berlin overnight. At some point in the early morning I woke up because there was a major discussion going on. Turns out that whoever was driving at the time missed the exit to West Berlin. So, we had to take the exit to East Berlin to the Wall, which was still up at that time. It was like a scene out of Hogan's Heroes. FIB MUSIC: In '84 the band's debut, "City's Gonna Burn" was released. What do you remember about your time in the studio? Michael: We came to L.A. to do the record, so that was our first experience on "The Strip". Only Willy was legal drinking age, so we wore him out always getting booze for us. Funny thing, we were in the same studio as REO Speedwagon and Marvin Gaye at the time. I remember meeting Marvin Gaye shortly before his father killed him. It was so tragic. Everything was new and exciting, and our introduction to the er,.."ladies" of L.A. was more than a little enlightening. This was the original "Cougarville", lemme tell you. We even went to a party at Burt Bacharach's mansion where our manager jumped off the roof into the pool in full leathers. Good times! Want to write for Full in Bloom Music? Want to become a featured link?